If you want all the beauty of hardwood decking without any of the troublesome maintenance requirements, our EasyClean Legacy range is a must-see. 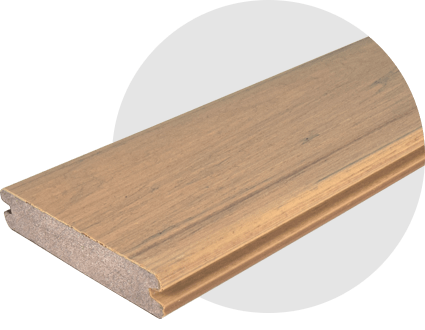 This is TimberTech’s premium capped decking range; the deck boards are designed to perfectly emulate the astounding appearance of hardwood while all but eliminating the latter’s environmental impact and demanding maintenance requirements. 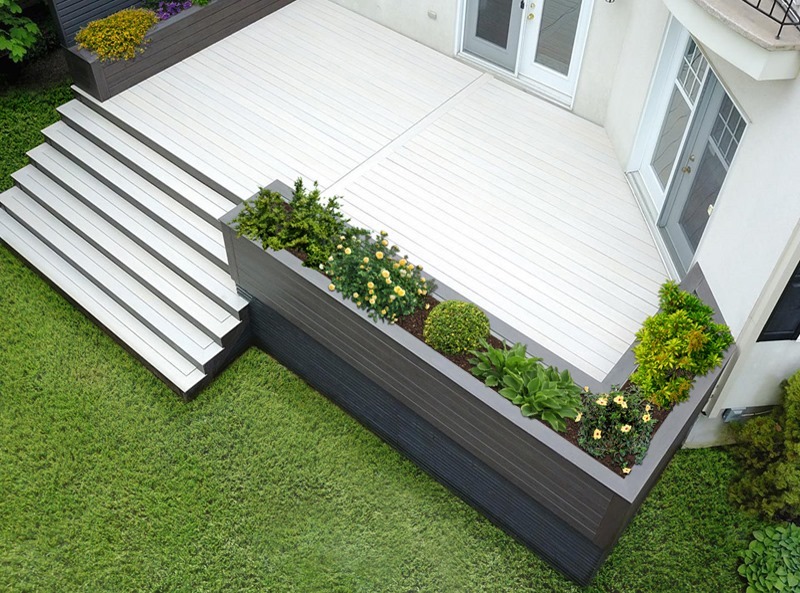 EasyClean Legacy is an example of what’s called ‘capped’ decking. 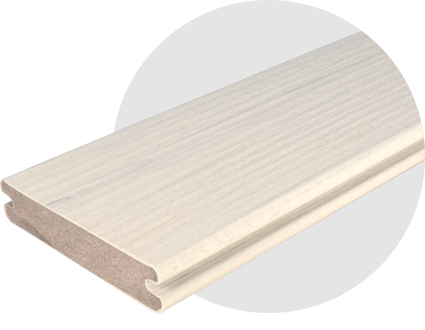 This means that the boards are equipped with a fully protective sleeve, making them practically maintenance-free. You’ll never have to seal or repaint TimberTech’s EasyClean Legacy decking; it will stay beautiful for decades, and all you have to do is sit back and relax! 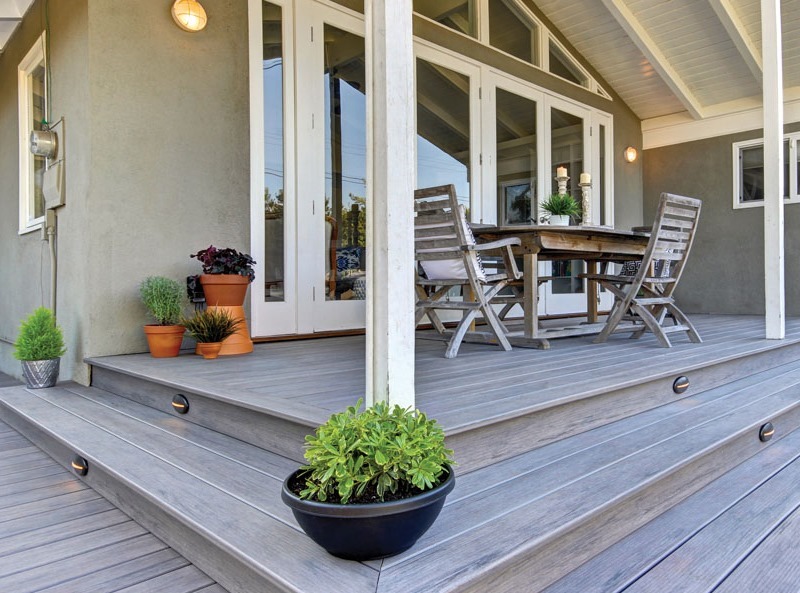 All four are perfectly suited to almost any outdoor space, and no matter which you choose, we are confident that you will be completely satisfied with your new deck’s performance. 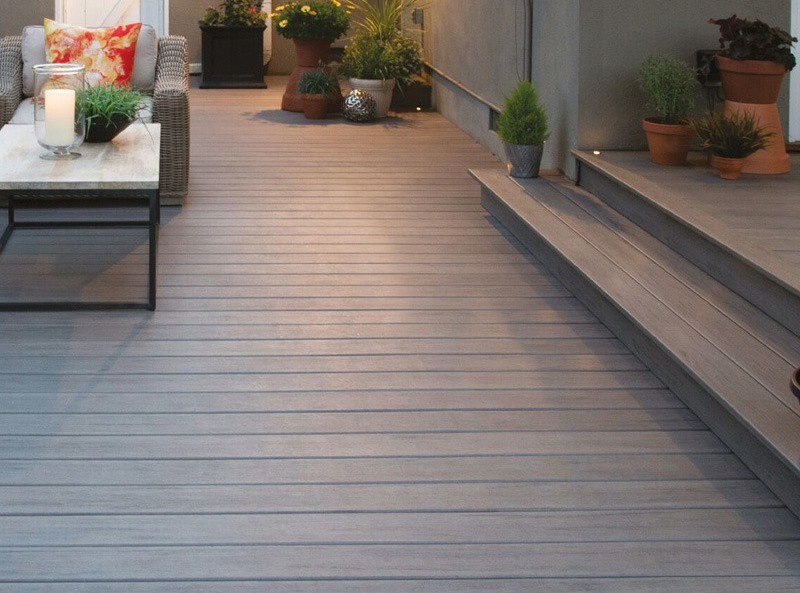 With a sublime, hand-crafted appearance and a very authentic flat wood grain texture, EasyClean Legacy decking is an excellent choice for the garden. 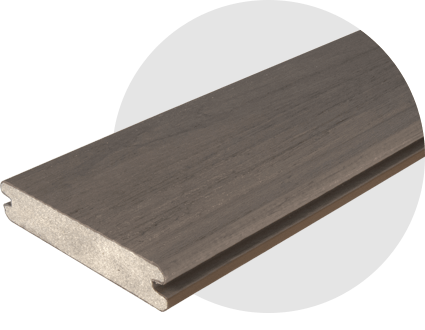 Appearances aren’t everything, of course, but we’re pleased to report that these premium decking boards have substance as well as style – they’re slip-resistant, fade-resistant, and wipe-clean. No matter how you look at them, they really are a superior choice! 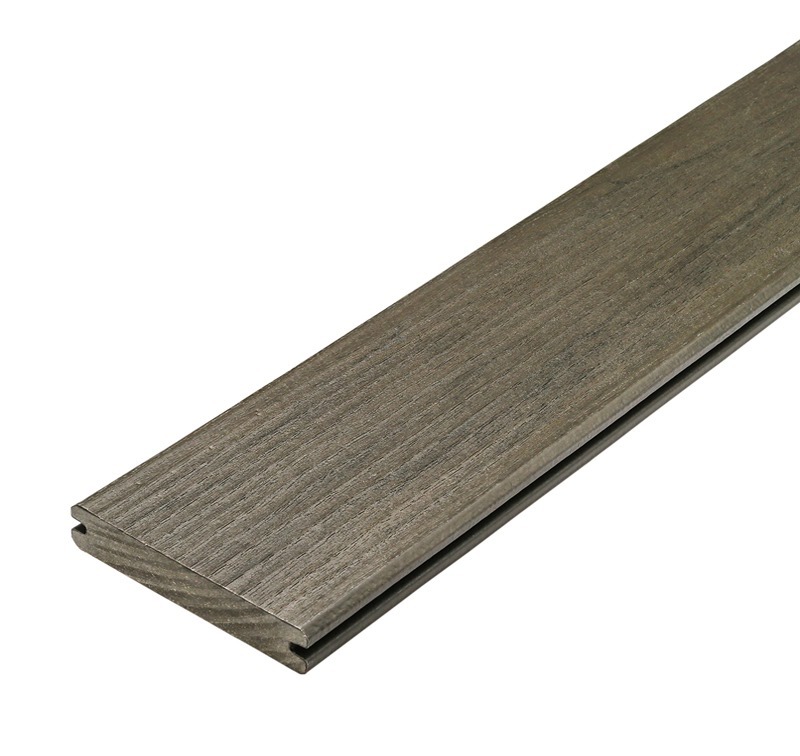 Click here to compare EasyClean Legacy decking with our other ranges.